It’s one thing to test the performance of a complex weapon system in isolation. It’s another to assess its interactions with many other weapon systems under dynamic conditions in a synthetic environment. We are specialists at evaluating complex questions by creating operationally realistic mission environments that support an experimental design. Our system analysts and computer scientists can rapidly create and modify constructive and virtual environments to support that design and produce defendable, decision-quality results. Whether we are fighting alone or as a coalition, interoperability is critical when warfighters’ lives are on the line. From development and analysis of datalink emulators for simulation to testing networks and datalinks on a range to assessing key information exchanges during Live, Virtual and Constructive exercises, we provide the network, system and operational expertise to focus on Net Ready Key Performance Parameters and system performance. Our recommendations help the DoD develop better tactics and procedures while allowing senior leaders to advance technology confidently through the acquisition process. The concept of distributed control within multi-domain operations has gained popularity in today’s military. But as warfighters know all too well, it’s not always possible to execute effectively while maintaining a commander’s intent. CCAT provides analysis and insight through its modeling and simulation capability to advance the state of the C2 art through virtual prototyping. We combine a base of current approaches with advanced technologies that help the military share and fuse knowledge, achieve great domain awareness and make faster decisions. Operating in the highly contested environments of the future will lead to broken mission effects chains, such as “kill chains.” Our highly talented team provides insights to closing those chains and helps senior leaders make better investment decisions. 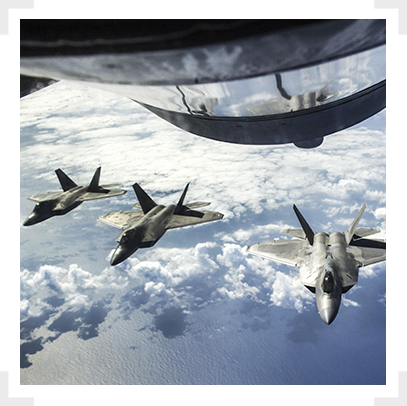 Our experience spans the continuum of DoD decision support to include Joint Air, Space and Cyber domains. This will soon become a distinct domain of warfare. Superiority in air, land, sea, space or cyberspace cannot be gained without control of the electromagnetic spectrum. This means leveraging the cyberspace domain and the full electromagnetic spectrum for both offensive and defensive effects . Our team of electronic warfare and cyber experts know that information, carried as Internet Protocol formatted data, is becoming increasingly integrated with the transmission medium (e.g. light in a fiber optic cable, terrestrial radio waves, or satellite links) Our ability to leverage the entire spectrum and counter the adversary’s use of it will become an essential element of future combat operations. Our work assesses the balance between protecting our networks, infiltrating the enemy’s networks, jamming, and leveraging all of our sensors and transmitters so that we maintain the freedom to act across the entire spectrum. Systems engineering integrates all the disciplines and specialty groups into a team effort forming a structured development process that proceeds from customer needs to requirements to results. Systems engineering is where we got our start and underlies all that we do. 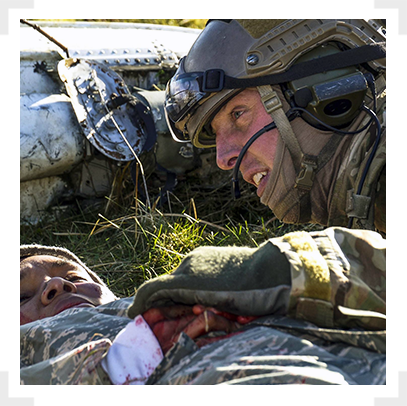 We have evolved to meet the warfighter’s needs of the future by delivering approaches, techniques and technologies for the interoperation of independently evolving systems of systems. While many organizations say they use systems engineering, we were pioneers in evolving the system of systems engineering process. It is integrated in our day-to- day activities. Our work is hands-on, interactive, and designed to solve problems for the military forces of the future. 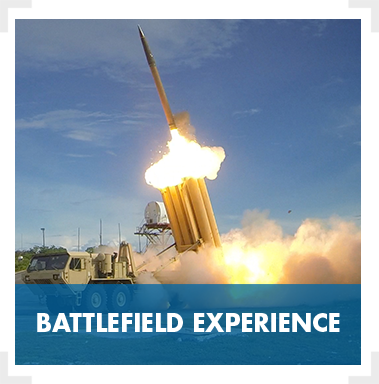 Our processes are applied rigorously across the acquisition lifecycle, from early concept development to agile combat support and weapon system upgrades. Every project starts with a question. That question could be anything from what types of equipment can travel safely on an unmanned aerial vehicle to how accurately a camera can detect an enemy on the ground. We use a repeatable approach to answer all of these questions. We break questions down into their component parts, making sure that we consider all possible variables. We use simulations, artificial intelligence, and live, virtual, and constructive events to get the answers we need. We deliver decision-quality analysis to our customers, providing answers that are tested inside and out. 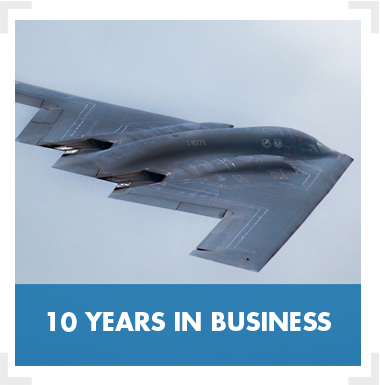 We are a proud veteran-owned small business (VOSB). We can provide nuanced answers to our customers’ questions, because we know how scenarios really unfold in the field. 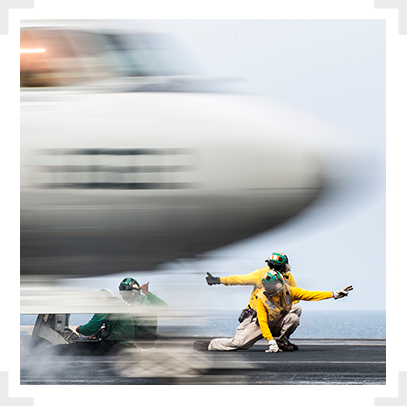 Our subject matter experts specialize in aircraft, weapons systems, C2ISR platforms, and joint combat operations scenarios. 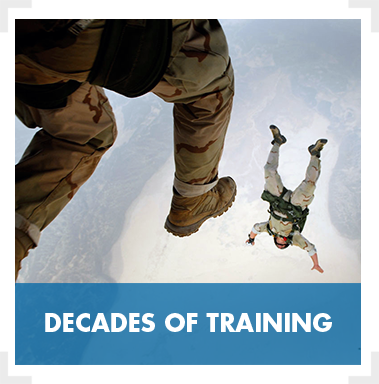 We are veterans of the Air Force, Army, Navy, Marine Corps, National Guard, and civilian agencies. We have a deep understanding of the chain of command and the realities of life on the front lines. Our physicists, mathematicians, and engineers average more than 20 years of experience. Many have advanced technical degrees and industry certifications. We were incorporated in 2006. We’ve grown to meet our customers’ needs across geographies, but remain a small team focused on world-class decision making support.